The focal point for Liverpool's Remembrance Day ceremony was the subject of much debate when it was first proposed. The Cenotaph on St George's Plateau is unusual for a war memorial, its long low shape deliberately made to fit the backdrop of St George's Hall. 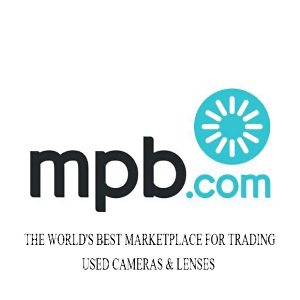 Designed by architect Lionel Budden it was unveiled in 1930. The original dedication to World War I was added to include World War II in a ceremony in 1946. The Lord Mayor of Liverpool first proposed a permanent memorial to the city's citizens who had died in World War I shortly after the end of the war, but it took until the mid 1920s before Liverpool City Council decided to set up a committee and fund the Cenotaph. 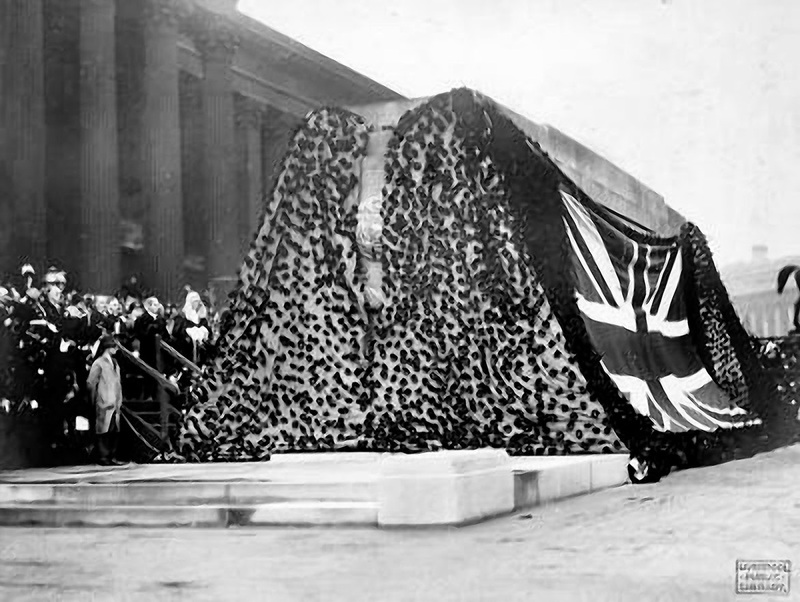 Until the memorial was used for the first time in 1930, the city's Armistice Day services were held in front of a temporary wooden Cenotaph which was brought in from St George's Hall by handcart. Budden's design was chosen in 1926 in a competition judged by Professor Charles Reilly of the Liverpool School of Architecture. The location of the Cenotaph on St George's Plateau was crucial in deciding its appearance, it was felt that a horizontal monument would complement the towering St George's Hall in the background. Professor Reilly said he had chosen Lionel Budden's design because of its "dignity, simplicity and reserve" that suggested an "idea of permanence and immovability". The long bronze reliefs on the memorial were sculpted by George Herbert Tyson Smith, the panel facing St George's Hall depicts an army on the move in a long march, while the panel on the Lime Street side shows a commemoration of Armistice Day. 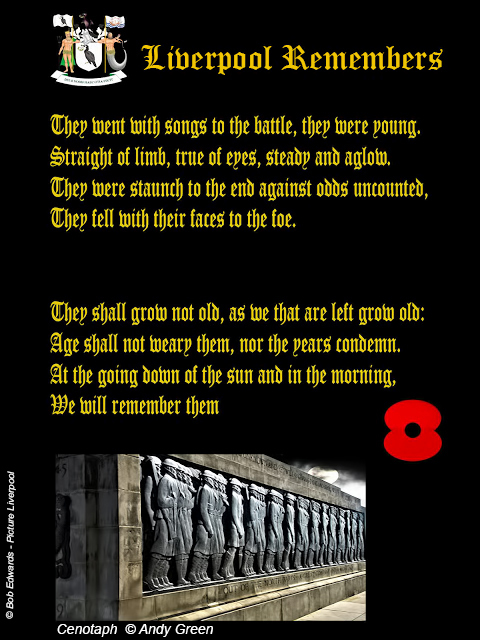 As with many other Cenotaphs the dates 1914-1919 are inscribed on the ends of the memorial, although 11 November, 1918 was the day hostilities ended the memorial's reflect the signing of peace settlements with Germany in June 1919. The dates 1939-1945 were inscribed in 1946 to mark World War II. Building work on the Cenotaph began in 1927, the main body of the memorial was largely complete by 1928 but the sculpted bronze reliefs took longer to finish. The unveiling took place on Armistice Day 1930, shortly before the two minute silence at 11am. In front of 80,000 people a large green cloth covered with 12,000 poppies which had been sewn on by hand, was moved back to reveal the Cenotaph. 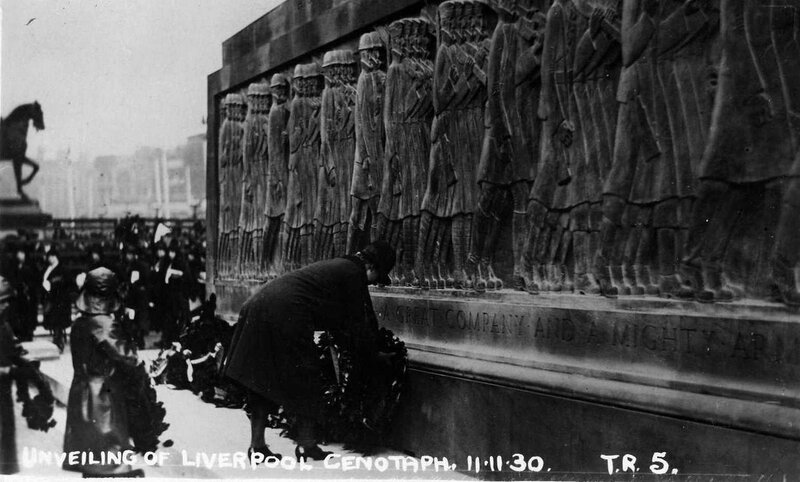 Although there were dissenters about the shape of the Cenotaph and its location Professor Reilly said that "...it will be seen that Liverpool has placed in front of her finest building, as the Greeks placed in front of their temples, a great altar."